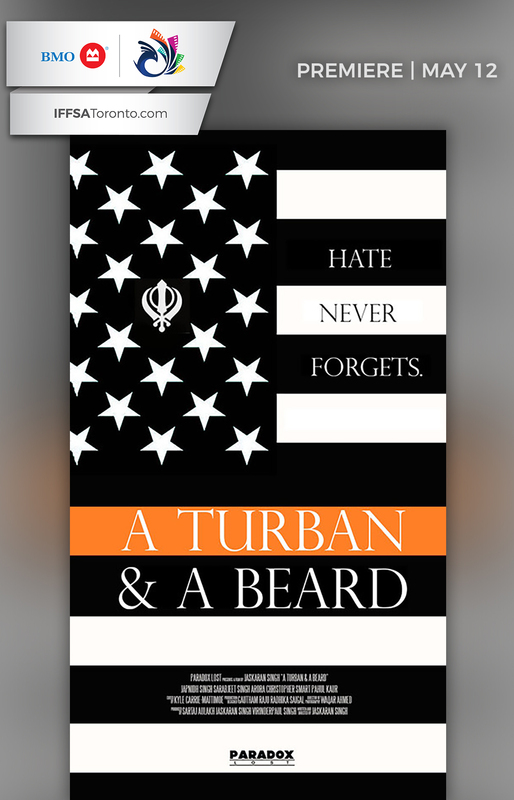 Witness three stories told over two decades shedding light on Sikh hate crimes in one nation. It doesn’t matter which President’s in the White House. White supremacy is still all around us.